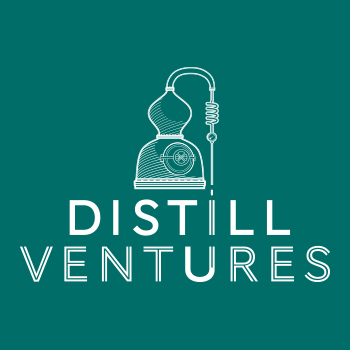 Distill Ventures, a spirits investment and mentoring scheme run by Diageo and Independents United, is set to launch in North America for the first time. Speaking to The Spirits Business at Bar Convent Berlin earlier this week, Dan Gasper, COO of Distill Ventures, said the initiative would be introduced to North America at the start of next year. UK drinks giant Diageo teamed up with “innovation specialists” Independents United to launch the scheme in 2013, offering spirits start-ups up to £175,000 in addition to mentoring from industry experts. Entrepreneurs can apply to take part in either the “Seed” or “Growth” initiative depending on how well established their brands are. Diageo typically acquires a 20% stake in the companies that receive funding, with the view of full acquiring the brand at a later date. Currently, Distill Ventures operates in Europe and Asia, and has invested in eight brands in its first year. According to Gasper, Distill Ventures will operate in the same way in North America and will offer the same level of finding to entrepreneurs, however Gaspers claims that levels of funding “vary wildly” between brands. Distill Ventures doubled the number of spaces available in its 2015 “Seed” programme. The scheme recently led a series of seminars at this year’s Bar Convent Berlin under the new Brand Starter activation.